Our series of public reactions continues with the third of the six finalists, and our hosts – Israel! 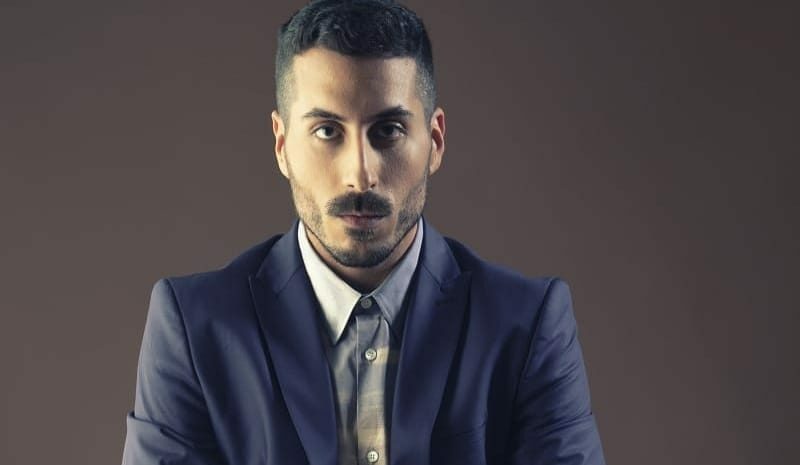 After his victory of this year’s edition of “Rising Star”, Kobi Marimi became the Israeli entrant for Eurovision 2019 in Tel Aviv with his song “Home”. In the video, you can hear thoughts and impressions of our panel members from the very first time they listened to “Home” by Kobi Marimi, and we also asked them to rate the song.